Artist and introvert Aaron Caycedo-Kimura set up a creative persona for his insightful comics. As INFJoe, he shares the joys and frustrations about being an introvert. 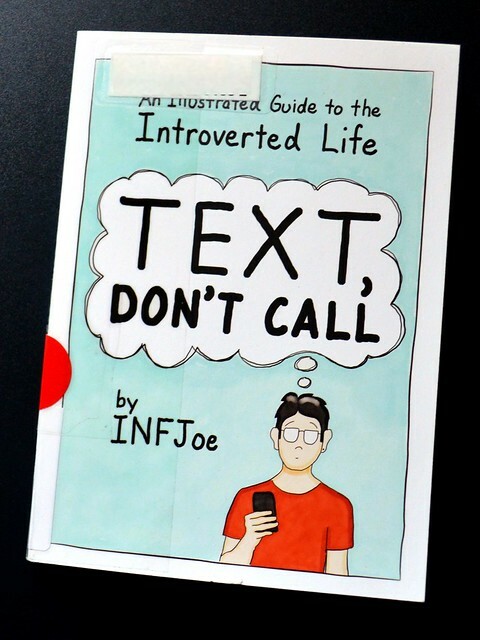 I first ran into the comics through his book Text, Don’t Call: An Illustrated Guide to the Introverted Life. And, boy, do INFJoe Cartoons deliver! As an introvert married to another introvert, I find so much to relate in the comics. Below are some of my favorites. Love ’em! Especially the one about being alone together. There’s so much comfort in knowing at gut level that your partner knows exactly what it’s like to be an introvert, too. Read more INFJoe comics or shop the INFJoeCartoons store. It is the first Dork Tower collection, published in 2000, and Kovalic is basically giving it away this December. It’s available as watermarked pdf on DriveThroughComics for free; a dead-tree version can also be ordered (and it seems to be on sale for now). You do have to create an account, as checking out as guest is not possible. 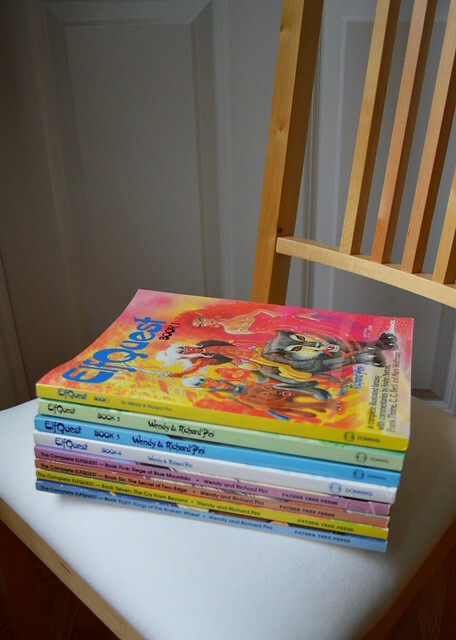 For 164 pages of Kovalic goodness, though, it’s not much to ask. For me, this is perfect since I’ve read Dork Tower on and off over the years but never from the beginning. Thanks, John! Bits in Spaaace!, Geek out! Warp Graphics, the publisher of ElfQuest, released a beta version of their ElfQuest Avatar Maker. Love it! In addition to the face, eyes, hair, etc., you can choose a background. Too bad that the Evergreen background basically looks like there’s a spruce twig stuck to the elf’s hair; I would’ve chosen it otherwise as a nod to my northern roots. Ohwell. The Spring background is very nice, too. Dork Tower by John Kovalic. Hear, hear! 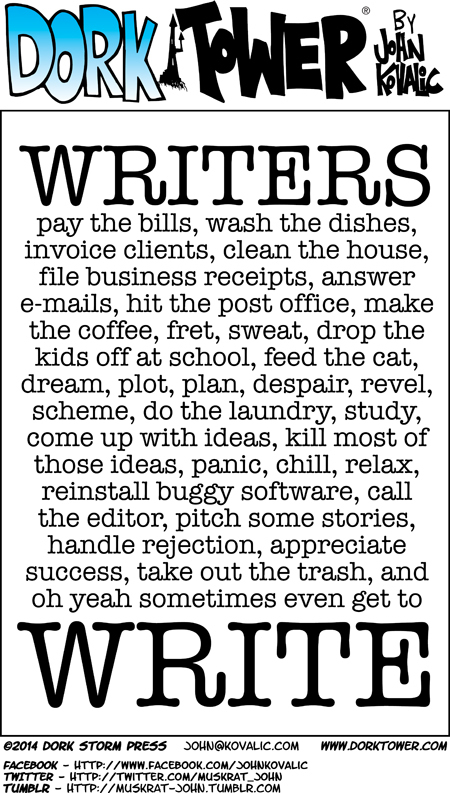 I can attest the same applies to creatives. I don’t know how I wasn’t aware of these before! I will definitely get a present or two. Long post warning. TL;DR – This post deals with my decision to donate a portion of my business proceeds. I approach it with reference to a fictional character from a 1980s movie. I recommend reading the whole thing on Kovalic’s website.